With so much production in the Midwest relative to demand potential, producers simply do not want to hold inventory there. 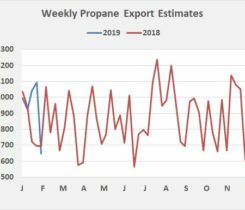 High rates of propane production, high inventory levels and relatively soft growth in propane exports have created a bearish fundamental situation for propane that could continue beyond winter. 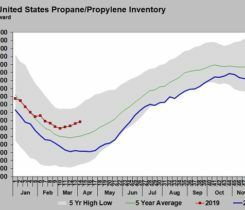 U.S. propane inventory increased very lightly last week. Find out why. 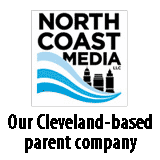 This year, domestic demand has remained high due to a long winter heating season, when compared to recent winters. 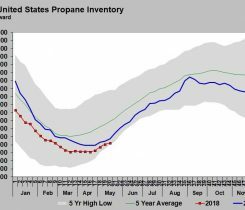 Last Wednesday the EIA reported that U.S. propane inventory stood at 35.872 million barrels for the week ending April 13. Propane’s relative value to West Texas Intermediate crude is already slightly below the low end of the range we expected for this summer. 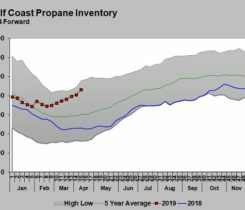 Last week, the U.S. Energy Information Administration reported U.S. propane inventory had fallen to 36.759 million barrels for the week ending March 16. 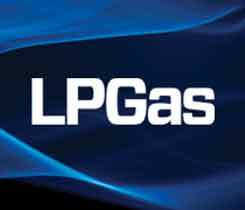 U.S. propane production from natural gas processing plants jumped in October 2017, according to the latest data from the U.S. Energy Information Administration. 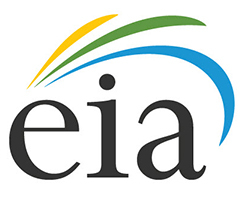 The EIA says these new measures, established in response to industry and stakeholder concerns, should provide additional information so propane dealers and customers can plan adequately.